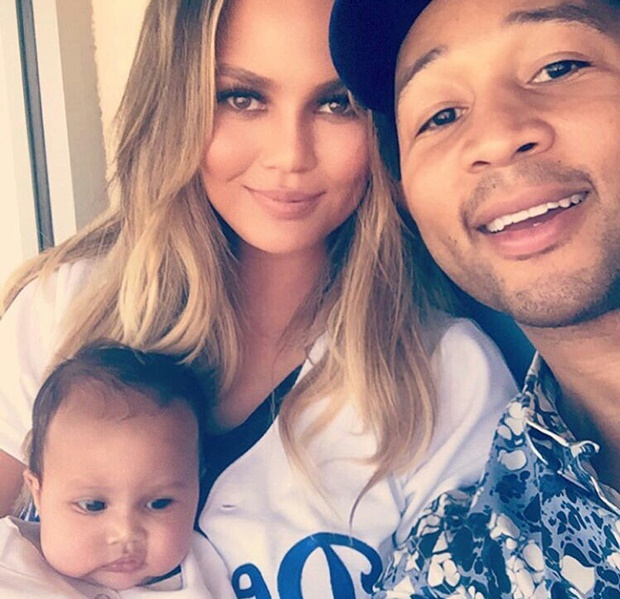 Since the birth of their daughter, Luna, John Legend and Chrissy Teigen have adapted to their new roles as parents quite well. Being scrutinised by paparazzi and fans from all over the world, Chrissy seems to have everything under control. But what would life be without Chrissy's humour and fine art of crafting those perfectly summed-up "new parent" tweets we so enjoy? We've put together a few of our favourites... and we're looking forward to being part of the rest of her parenting journey. She just kicked me in the face and then farted in it. The disrespect!! Who is your favourite celeb mom or dad on social media and why? Let us know at chatback@parent24.com or connect with us on our Facebook page as well as on Twitter and Instagram.